Extended weekday hours and Saturday appointments available! 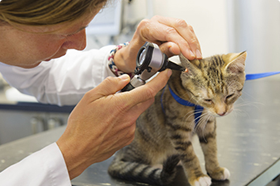 Providing compassionate and comprehensive care for pets for over 30 years, owner, Dr. Martha Davis, has dedicated her life to the care of animals. 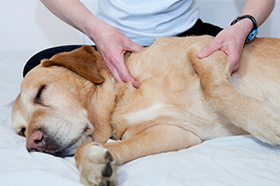 Along with our wonderful associate veterinarians and staff, we offer just the right mix of modern medical expertise and complementary therapies. 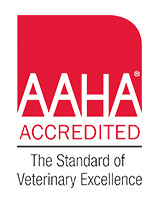 Known throughout Marin County, we pride ourselves on providing quality health care to ensure your pets live a long, happy and active life. To learn more about our warm, safe, and inviting practice, click below. We are now accepting new patients. We would love to welcome you and your four-legged companion to our family and become partners in your pet’s health care. Click here for more details. Stay informed with useful articles written by our own doctors and other professionals in the veterinary field, as well as recommended tips and tricks to use at home with your pet. And, be the first to know of monthly promotions on products and services! The relationship you have developed with your pet is unique and important to you. 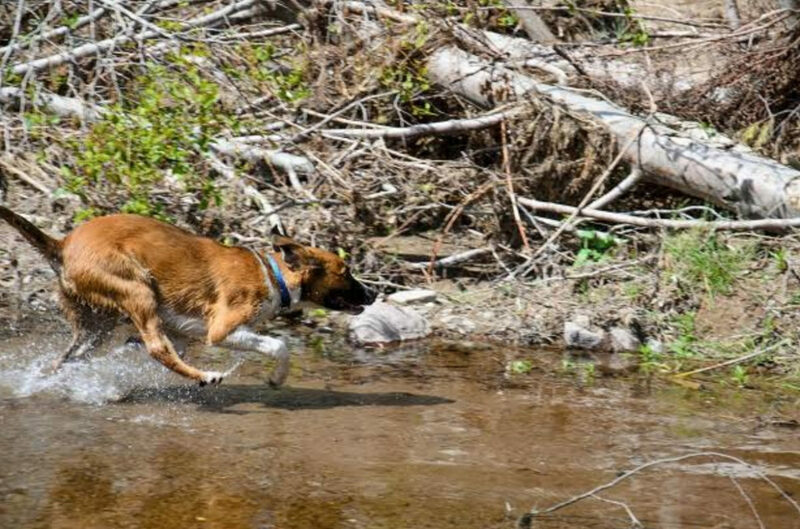 This is why we are committed to helping you provide the one thing your pet so richly deserves — a long, healthy and happy life. Routine examinations and blood tests allow us to identify subtle changes in your pet’s health and address problems before they become serious issues. Our doctors rely on various diagnostic procedures and lab tests to help them identify the underlying cause of your pet’s illness. 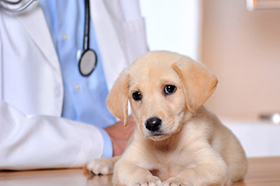 Working with you, we can customize a health care plan to fit your pet’s needs. 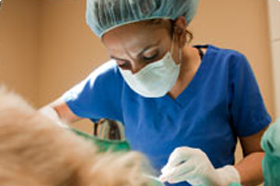 Your pet’s health and safety are our primary concern, and the utmost care is taken during your pet’s surgical visit. Clear communication is crucial during this time and we strive to keep you informed. We are proud to offer alternative healing therapies such as cold laser treatment, physical therapy and massage. 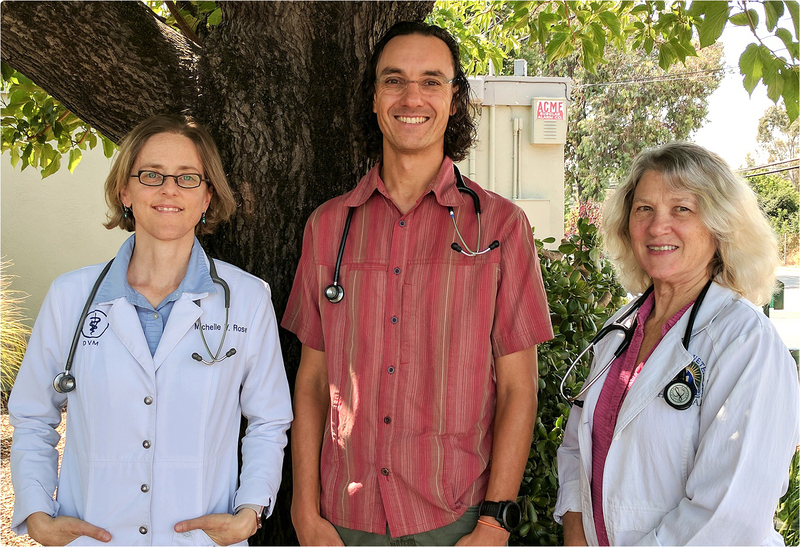 Our team of medical, technical and support staff are here to make every experience at Terra Linda Veterinary Hospital the best. Google has made it easy and fast to find health-related information. Although much of it is valuable, sometimes it may be inaccurate or out of date. It’s important that you have access to recently documented and approved information to make the best choice for your pet! 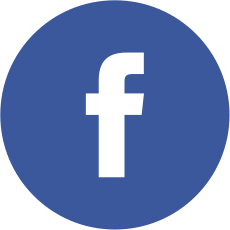 Terra Linda Veterinary Hospital is pleased to provide you with a collection of updated articles written by veterinary experts and practitioners to keep you accurately informed.